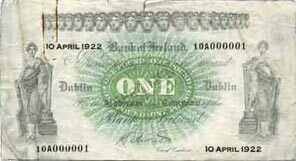 The September issue of Coin News will contain a feature article on Bank of Ireland Series H 1922-1928 . The article will cover the development of the series, and the note issues within it. 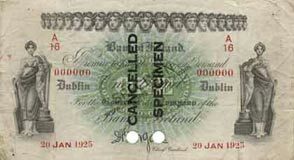 Unfortunately, we still don't have pictures of the £50 and £100 notes of this attractive series, we live in hope that they might turn up for illustration someday.